Rafael Llano is a seasoned international arbitrator and litigator, and heads White & Case’s international arbitration practice in Mexico City. He regularly represents clients before arbitral institutions across the globe, both in commercial and investor-state cases. Rafael has served as arbitrator and co-authored a treatise on arbitration clauses focused on Latin America. 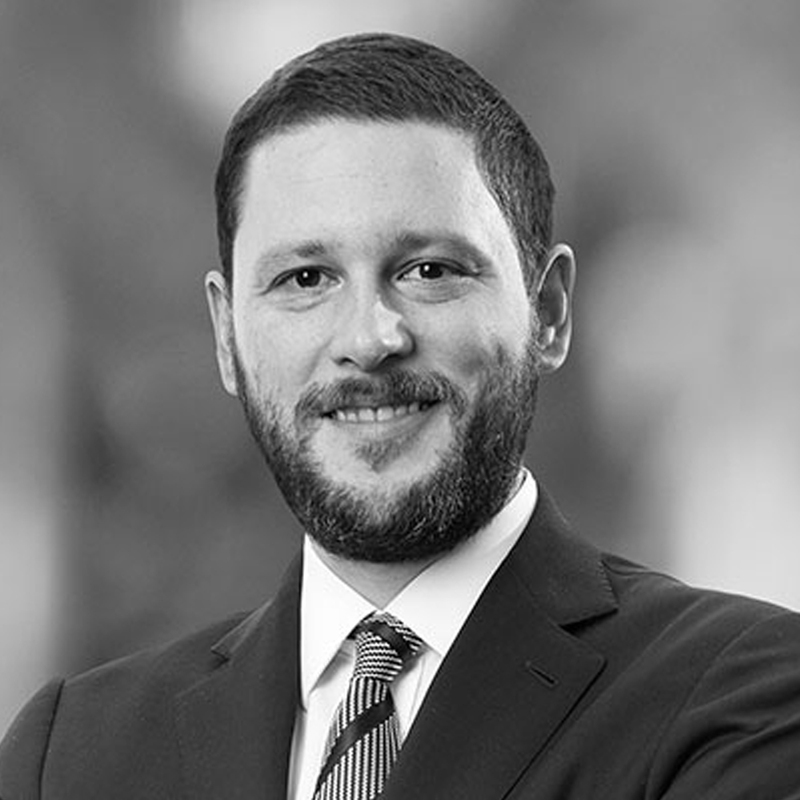 He was recently recognized by Law 360 as a “Rising Star” in International Arbitration, and by Who’s Who Legal as “Top 10 Most Highly Regarded” in Arbitration in Latin America. In addition, Rafael advises clients on potential investment-related disputes in Latin America. He also regularly advises clients on the drafting of dispute resolution clauses in complex international transactions. Rafael graduated from Universidad Católica de Asunción, in Asunción, Paraguay, and has an LL.M. degree from Harvard Law School.